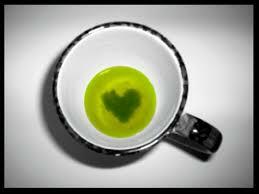 London, The green tea has many benefits and you will have to read various advantages of the green tea. 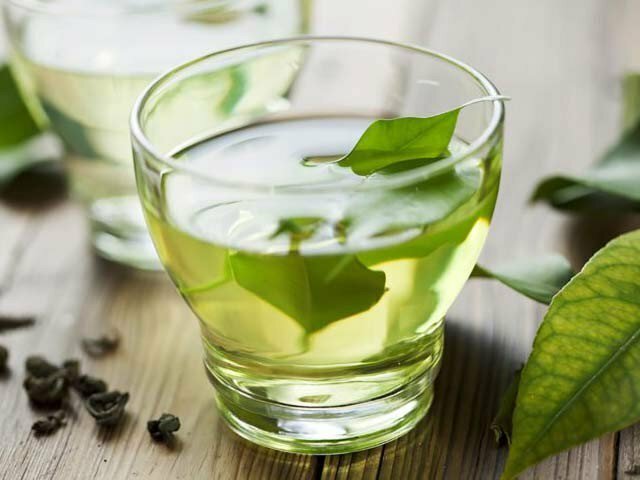 Now the breaking news about the green tea is that a compound is found in the green tea, which can help in keeping away the narrowness and stiffness of the veins of the bloods. We know that with the passage of time, the fat is collected in the blood vessels with the passage of time and by increasing, it converts into the strong plaque and it can affect the supply of blood full with oxygen and the danger of heart attack and stoke can be increased. It takes many years to increase but when the clotted blood vessels are appeared then we face the severe consequences. However, the veins of heart become non-elastic and narrow because of the blood pressure, smoking, cholesterol and diabetes. The regular use of the green tea can remove this situation to the large extent. The experts in University of Leeds and University of Lancaster said after their joint study that a complex chemical is found in the green tea, which is called Eppe galo cachien 3 Gallet or the EGCG, which is found in the dry leaves of the green tea. The scientists have proved in the laboratory that his compound is affected on a special protein, which is Eppo Lypo Protein A1 or APO A1. This works like the same Amilyed Plaque, which is found in the brains of the patients of Alzhymer. 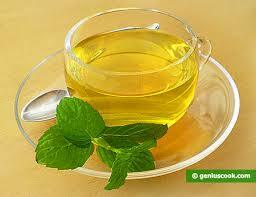 This is the reason that EGCG is useful for the Alzhymer and one more advantage of the green tea is discovered. The experts said that the EGCG gets stick with the protein APO A1, which makes the veins narrow and gets it dissolved. Now the veins keep healthy and the flow of blood remains same.